Our family is growing! We are now a two blog household. I just published my first post on my new site, Slack Craft. As Bay Area residents, we are always looking for the next great idea and my husband’s colleagues love to label dumb ideas as the next “three trillion dollar idea.” The other day I “made a wreath” with scraps of things I found around the house and The Boy commented that I had perfected the art of half-assing domesticity and I should create a blog to document my perpetual partial successes (if you are generous enough to call them that). So my current project which may make us dollars- DOLLARS people!- is Slack Craft. 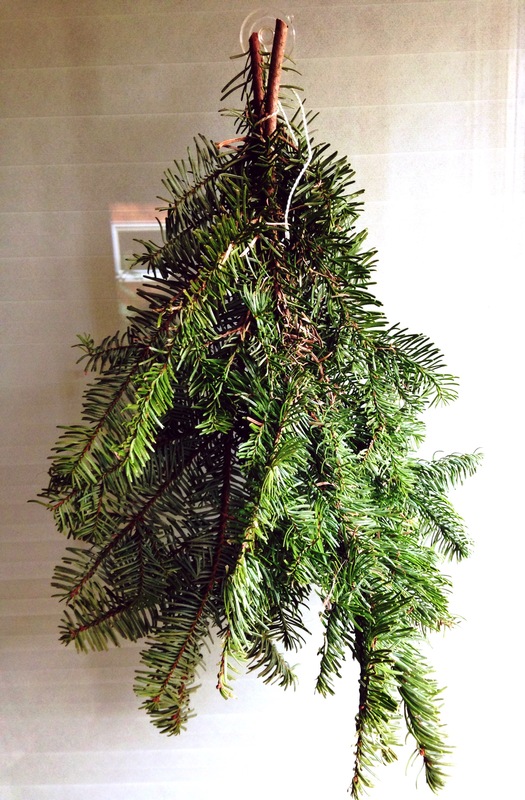 Come on over and check her out to learn how to affix tree branches to glass instead of making a real wreath.